Fleur's CC CREME Perfect Skin Solution SPF 20 is the perfectcombination of skin care and makeup, this light, smoothing cream offers the promise of beautiful skin. 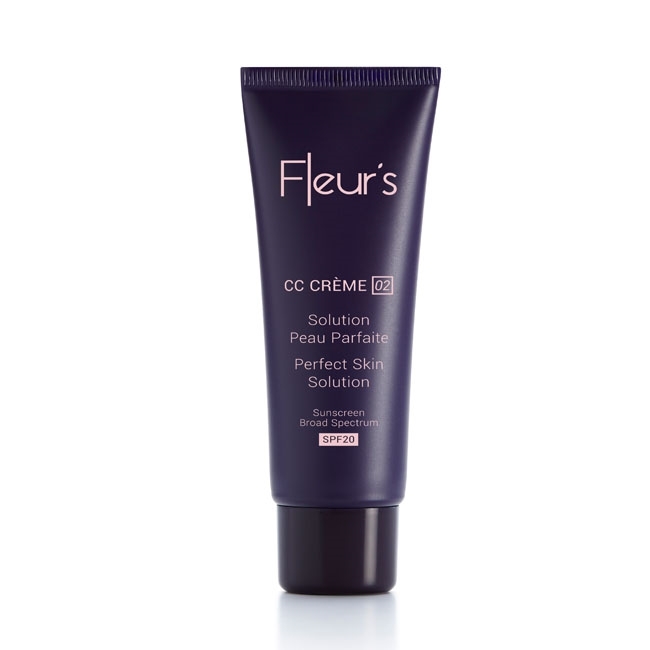 From the first application, skin flaws are softened and the complexion radiates freshness. In one month* its multi-action formula reveals naturally even and ideally hydrated skin.